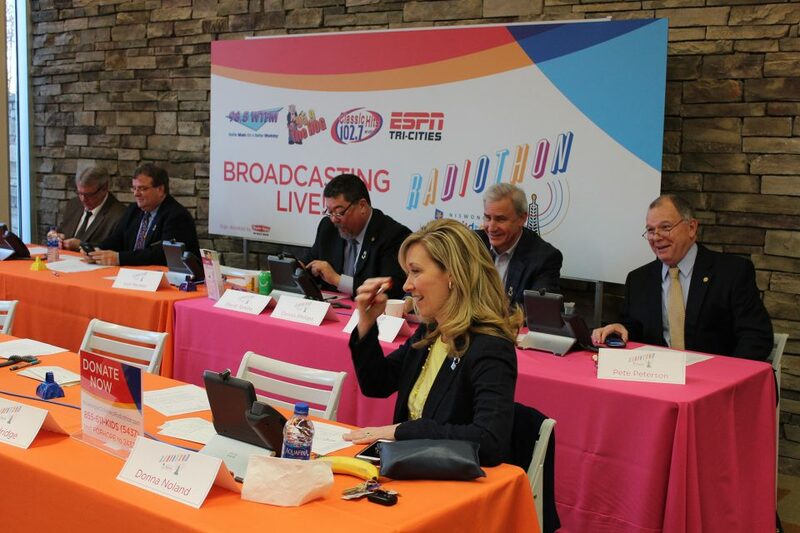 The Niswonger Children’s Hospital Radiothon will be broadcast live on four of Holston Valley Broadcasting Corporation’s radio stations (98.5 WTFM, 95.9 The Hog WRZK, Classic Hits 102.7 FM, and ESPN Tri-Cities) from 7 a.m. to 7 p.m. each day, and donations will be accepted all day. 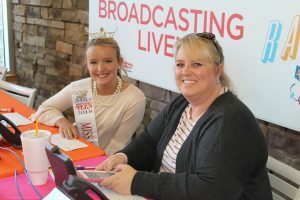 On Friday, Feb. 22, the radio team and phone bank teams made up of community volunteers will be set up in the lobby of Niswonger Children’s Hospital. The teams will receive and make calls for donations in a competition-style event. 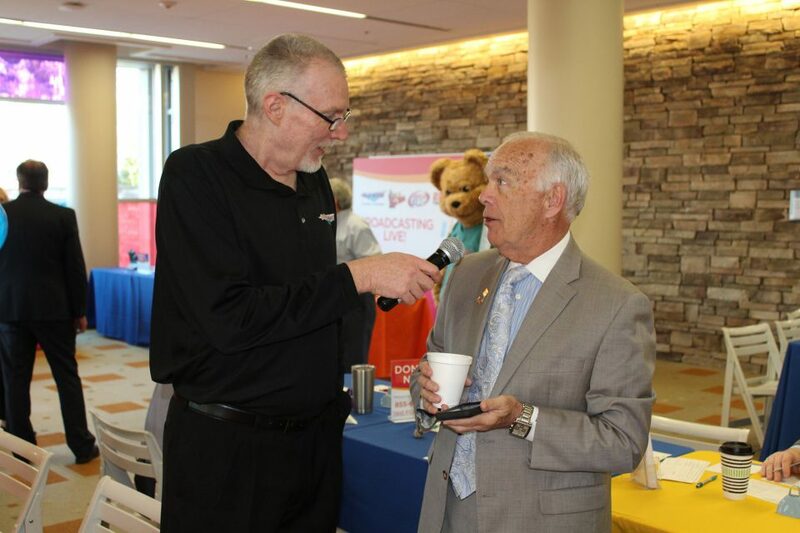 What can you do to support Niswonger Children’s Hospital Radiothon? Join a Niswonger Children’s Hospital Radiothon team. 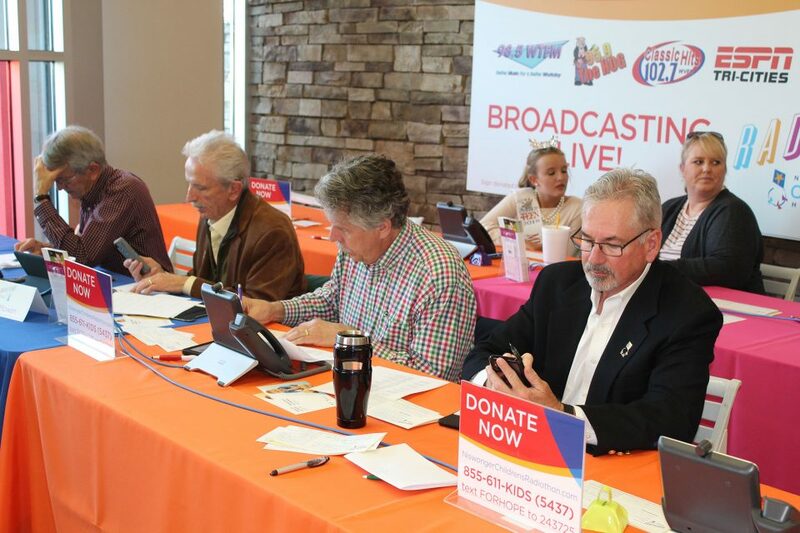 Volunteer at the Niswonger Children’s Hospital Radiothon to call your family and friends about donating. Donate to Niswonger Children’s Hospital. 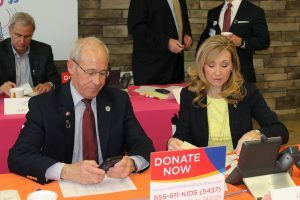 Click the “Donate Now” button to make a donation at any time. 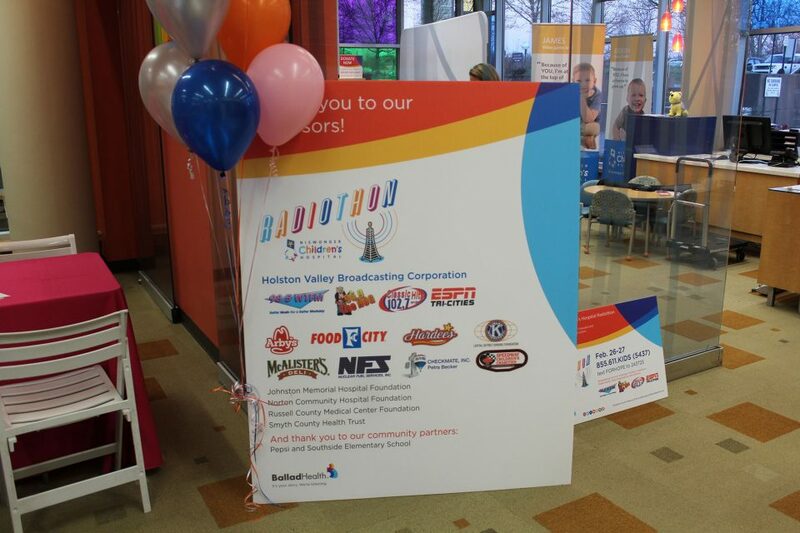 For more information, contact Tiffany Willis at (423) 302-3126 or tiffany.willis@balladhealth.org. 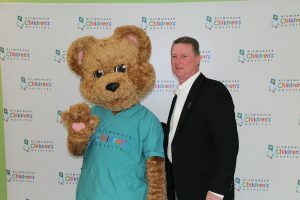 Because children are growing and developing, children’s health care needs are constantly changing. 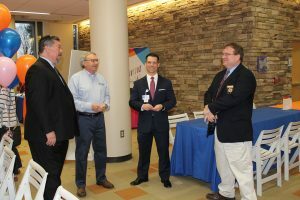 They need health care that is tailored to their unique needs, involves their parents from start to finish and is provided in places designed to be kid-sized and child-friendly. That’s why the children of Southern Appalachia need Niswonger Children’s Hospital. 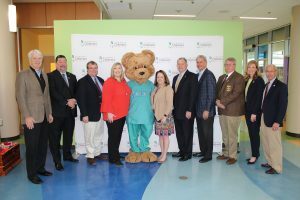 This hospital was designed to provide for the unique needs of children and combines compassionate, personalized care with state-of-the-art technology. 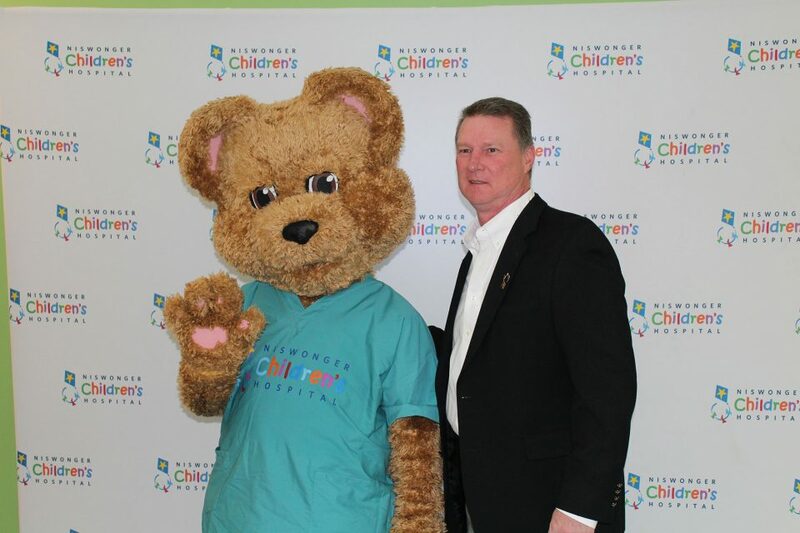 Niswonger Children’s Hospital is dedicated to ensuring that every child has access to high-quality, cost-effective health care services.